As I’ve mentioned before,I love this company, Wick-It Cool Candles . I’m so excited to say that they have offered SNHKids two holiday candles jars to give away to our readers! Thanks so much Wick-It Cool Candles! Now, these are no ordinary candles. 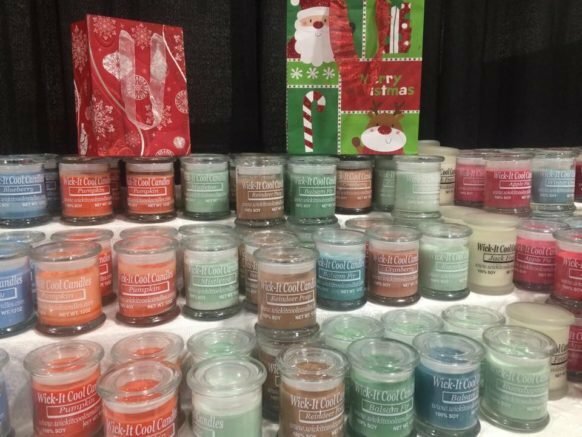 These are 100% soy candles that as the wax melts, you can use as a lotion. Your hands will feel so soft and moisturized for hours! What a nice gift to give to a friend or someone in your family, or to give as a swap gift at a Christmas party. Have fun with some of the names of these candles. You can really get some laughs with Reindeer Poop, Loving Spell, and plenty others, for sure! 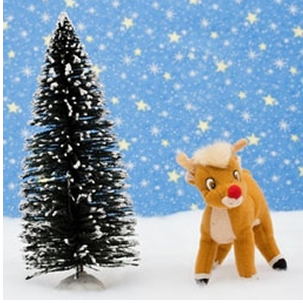 We’ll be giving away two candles, one being Balsam Fir and the other one Reindeer Poop. Don’t worry it’s a welcoming scent of apples and pears. As it burns more you’ll smell eucalyptus, pine and geranium and the base of the candle will carry a scent of vanilla, cedarwood and patchouli. I told you their candles are amazing. Before I forget, I know plenty of you will want to purchase these candles and they are offering free shipping when you use Code: BLACKFRIDAY2016. This is good through December 1st! Okay, now, let’s get on to the giveaway. The giveaway starts now and ends 11/30. I will email winner. Winner will have a certain amount of time to respond or another winner will be chosen. There are plenty of ways to enter and note that some you can do daily to get more entries. « OH Christmas Tree, OH Christmas Tree….. I would to find or see a candle the smell like freshly cut/mowed grass.